Today we've got another big dog up for review. Let's look at the Reese Peanut Butter Cup. Well here we are at the end of August. The blog has a few changes in store. Not a lot, just a few, and its all good stuff. But that's not really what this post is about. Today's post is about the things I saw that tickled my fancy this month in the aisle. And you know it wouldn't be the start of September if there wasn't a bunch of Halloween stuff on the shelf to kick us off. Now I know I just posted about this yesterday, but since then I've stopped by the old Dollar store and found a few more items of interest. 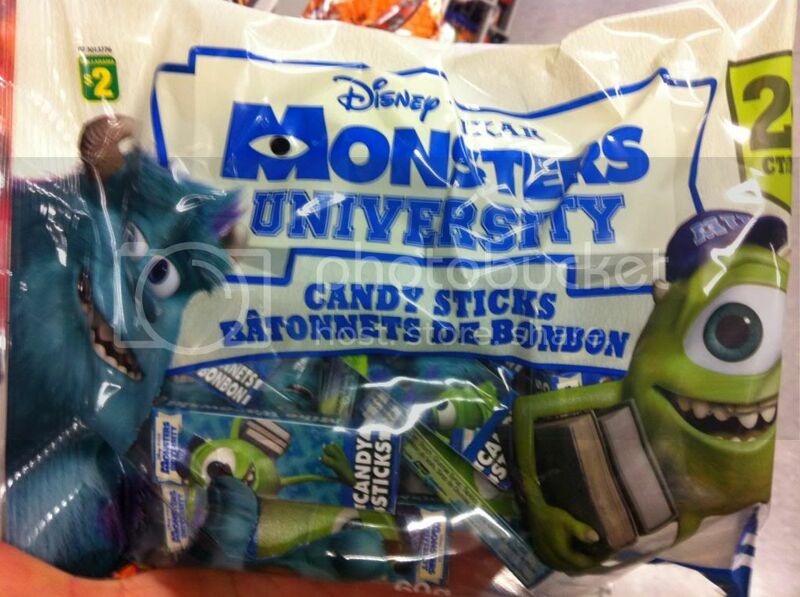 I have to say I was surprised the see these Monsters University "candy sticks" there. I mean, we all know these are really candy cigarettes right?! And big shout out to these creepy fellows.These guys are pretty awesome looking! Here's a few other random shots. 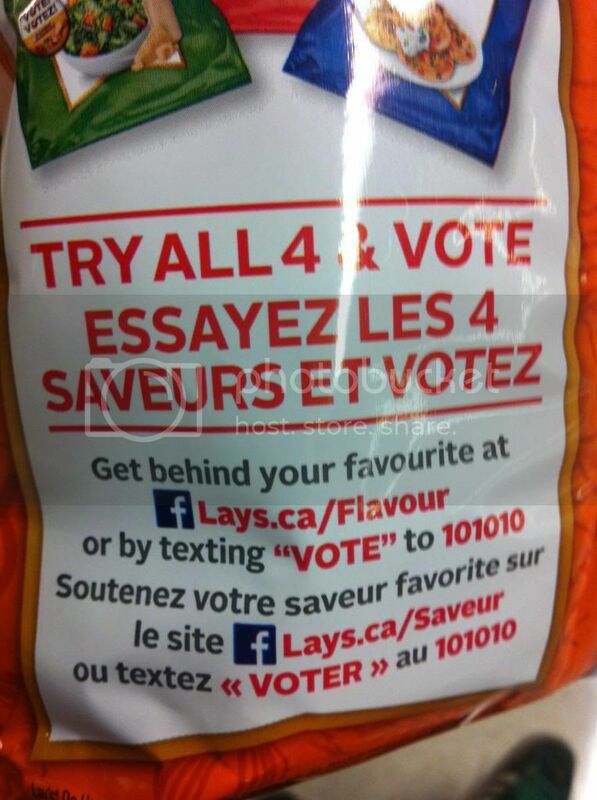 The other main thing that keeps catching my eye in the grocery store this month has been the Lays chip promotion. Similar to the recent Kit Kat Chunky promotion, Lays is running a contest for their next great chip flavor and the choices are pretty impressive. Made even more so by the fact that they're all suggestions from customers. 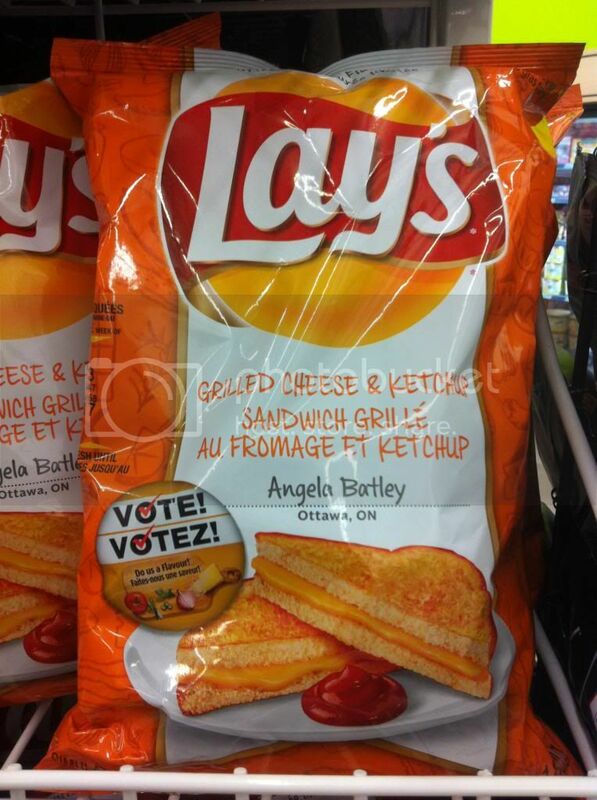 Now how cool will that be for the winner to get their own dream chip flavor made for real on an ongoing basis. VERY COOL is the answer. Here are the rules, and voting info. And here are the flavors! 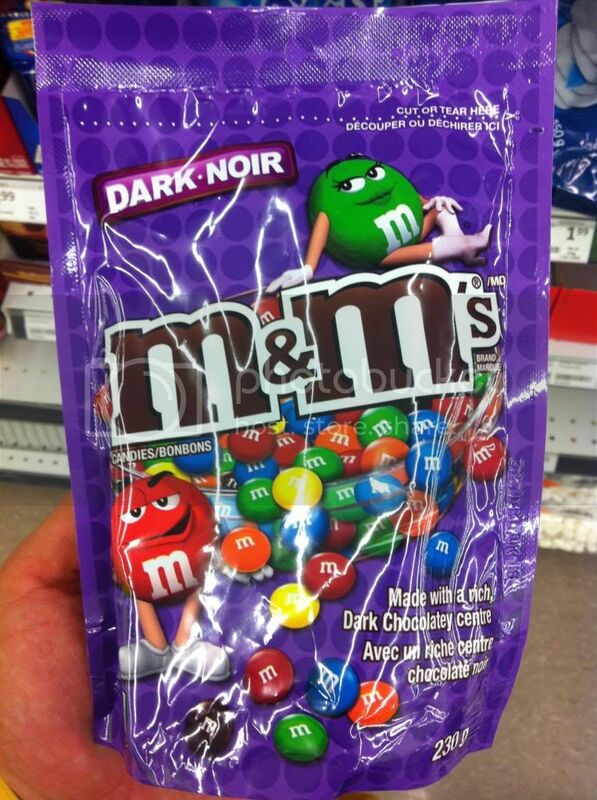 Here we have a bag of M&M dark milk chocolate in the traditional purple bag. As I recently was working away on the 2nd to last piece of my VERY long M&M advertising retrospective series of posts I had I thought come to the conclusion that these were currently not around. Surprise surprise though. They are in fact around. 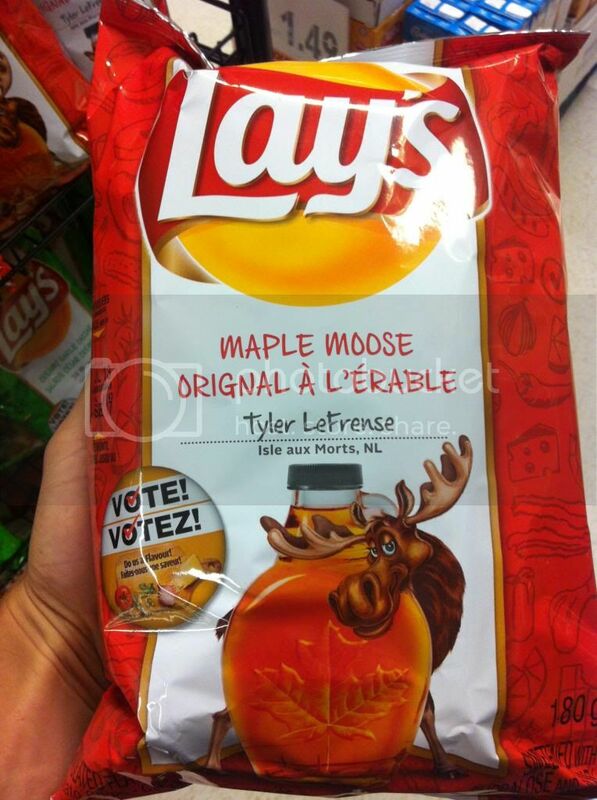 I wonder if this is only in Canada... anyhow, its interesting to see them nonetheless. There's nothing particularly new about Crunch 'n Munch, I just saw it and realized I haven't had it in ages. 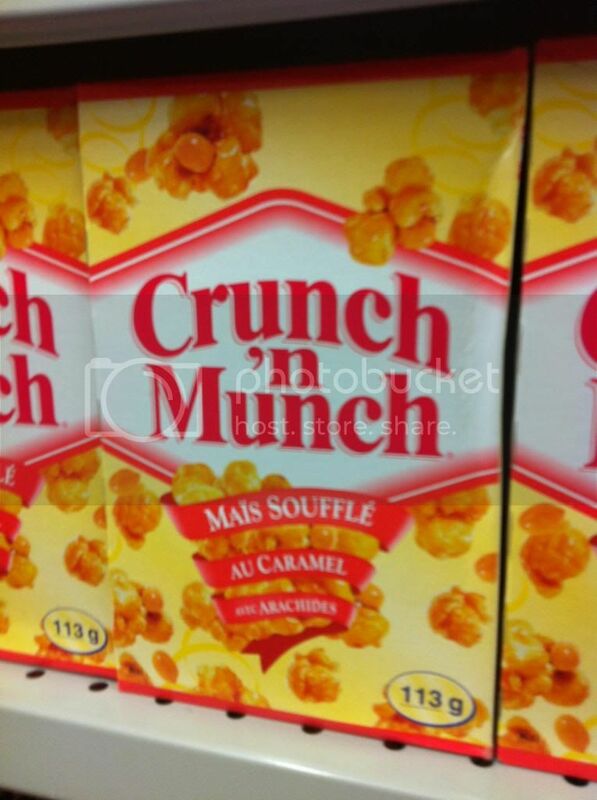 Man... remember how good Crunch 'n Munch is.... seriously. On another good note I just today found a good local convenience store that has a stock of off the beaten track candy and chocolates. Not weird foreign imports from the UK or India or something but the oddball Nestle, Hershey, and Cadbury products that may be offered here in Canada but only in limited supply and not at many places. They have all of the Kit Kat Chunky bars up for Voting, although I think the actual voting is over after the plastic incident and the recall. 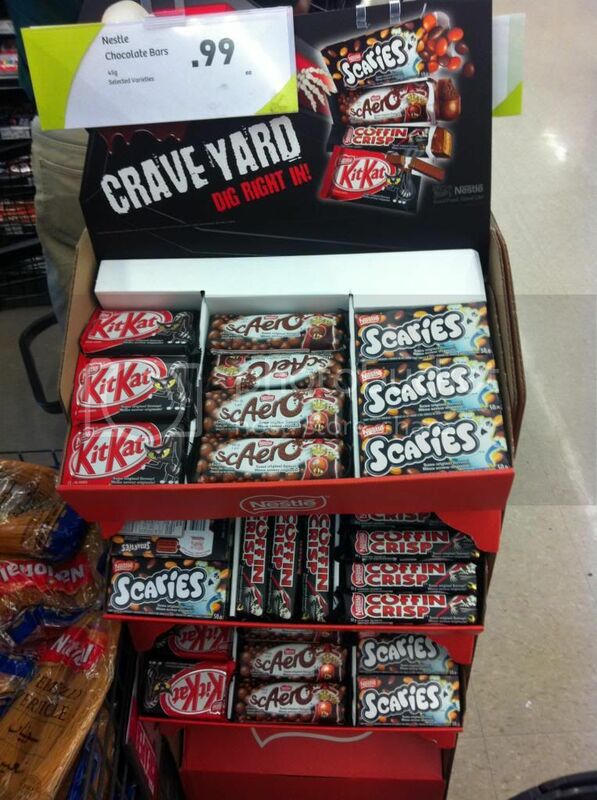 They also had both White Chocolate, and Dark Chocolate Kit Kats, and Crunchy Peanut Butter Reese Cups. Pretty fun stuff! That's all from me for now, I'll see you next time. 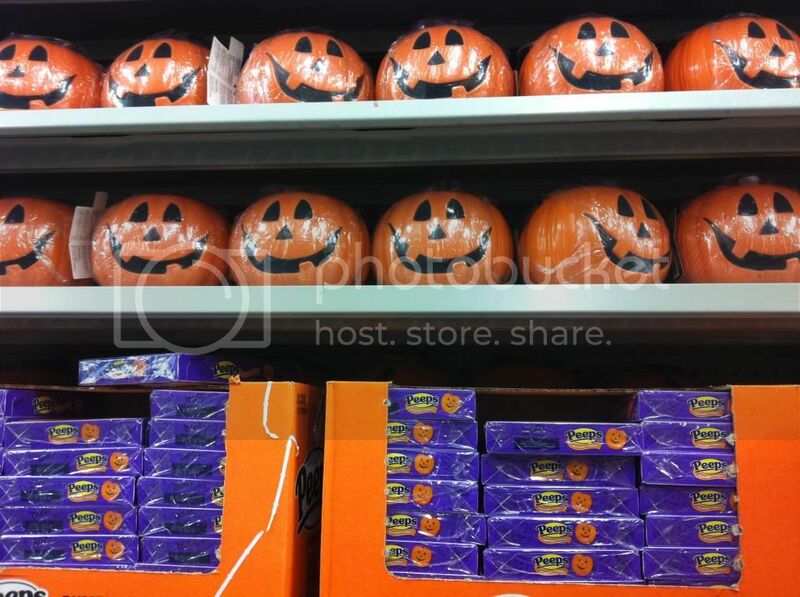 Halloween 2013 in the Aisle already! 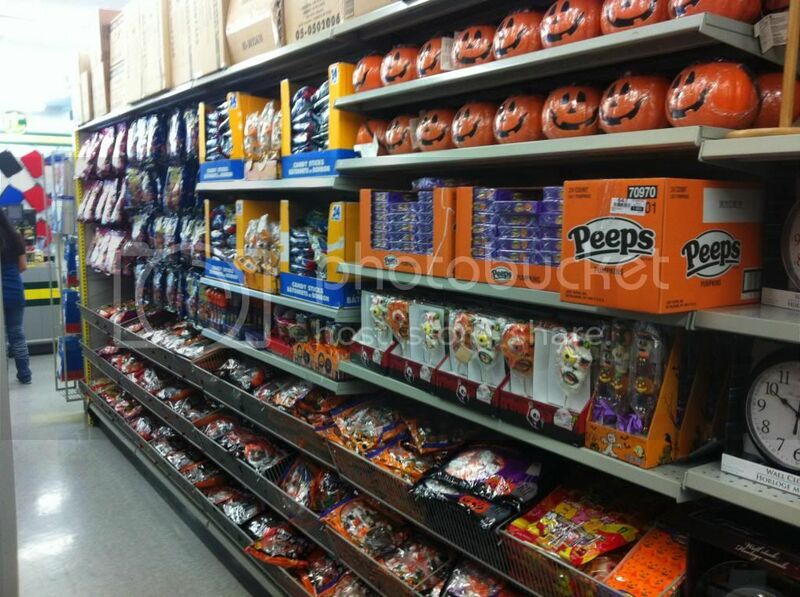 Yes that's right, Halloween has struck the candy aisle already. I had heard that Costco has had costumes on the shelves for the past 2 weeks, but I finally saw some candy on the floor of regular grocery stores this week. Other than the big bulk boxes of mini candies, which I documented fairly extensively last year here, the only other real Halloween candy I've seen so far has been the Nestle Halloween editions of their most popular bars. Again this is something I saw last year and I have to say it worries me slightly that these may be the actual same chocolate bars.... but they couldn't be. right? 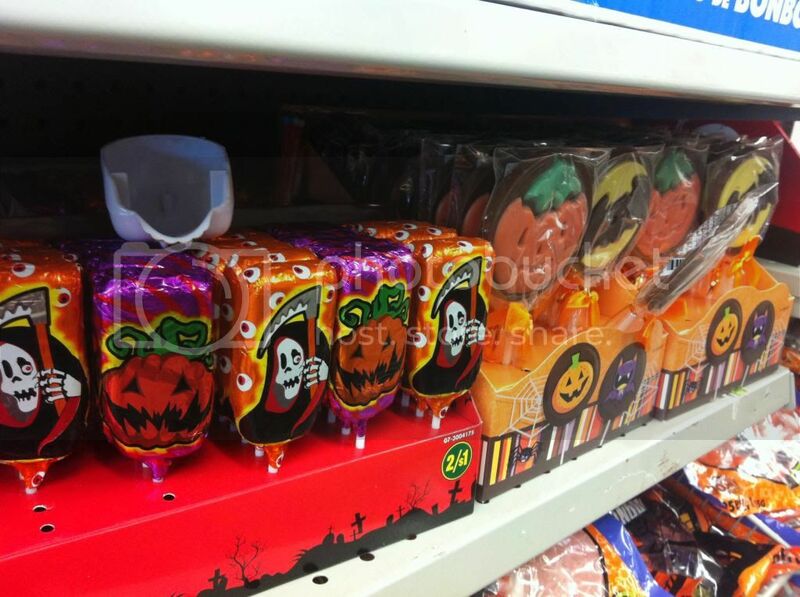 Since they're all the same flavor and just spooky packaging I feel pretty fine just observing from afar. 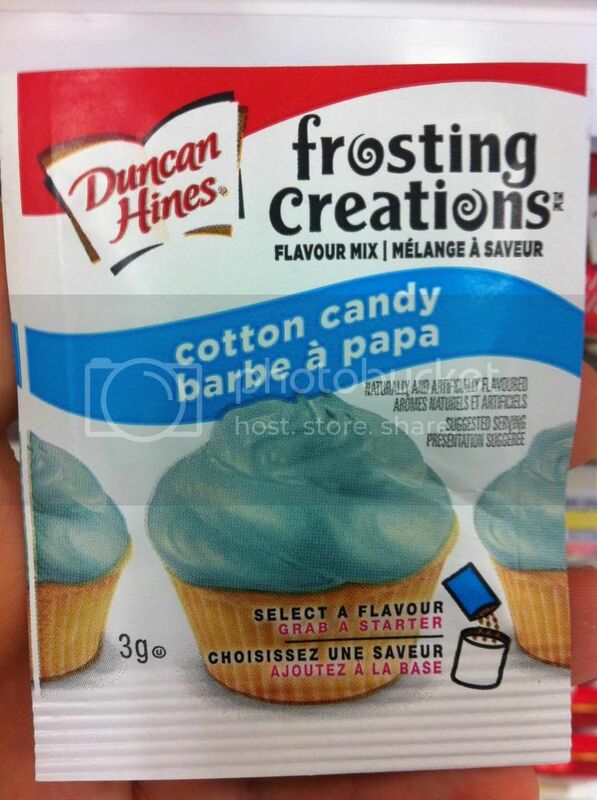 I mean I like it and all, but I don't know that packaging alone is making me rush out to get these. Although that said they are still great chocolate bars :) so that might get me on board. 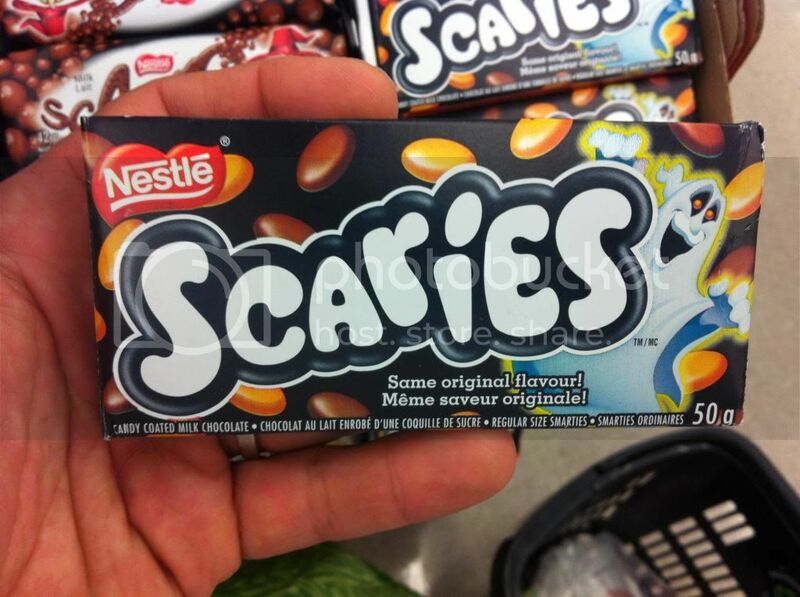 As for Halloween, I'm sure the next time I go to a Shoppers Drug Mart or the Dollarama I'll see more. Today we wrap out our pretty long running weekly series of reviews of UK Candy with a look at Nestlé's Drifter. Just a quick note today to mention that there are a few changes coming for the blog in the days ahead. Nothing to be alarmed about, just needed to shake things up a bit. Reviews will still be coming as usual, but I might be a bit behind on the feature blog posts for the next while. Thanks for the patience. And feel free to drop me a line at walkingthecandyaisle@gmail.com if you have any comments or just want to say hi! Here we go people. Strap in, because its time to finally review the Snickers. This is a true classic and one of the few heavy hitters that seemed to have slipped by me until now. For the next little while I'll be working to rectify that by addressing a few of the biggest candy and chocolates that I've missed, but remember you can always drop me an email, or post a comment below if you have a suggestion for a review. Snickers is a Mars product, for more please visit the aptly named http://snickers.com/. And for more reviews please head over to our Reviews Page. Since moving from the States to Canada I've noticed a few products on the shelves that have surprised me. I've also noticed some surprising packaging of products. When I lived in San Francisco I didn't pay excessive attention to the packaged theater style candy, I eman it was usually in a different aisle altogether, or at the very least way down the end, and the selection was always limited. The mini, or bite sized phenomenon is definitely not such a big thing in the States. 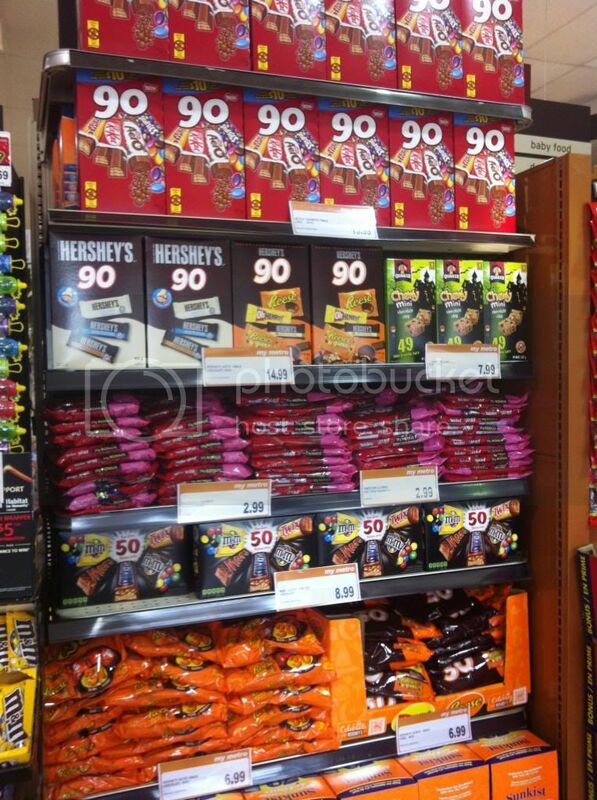 But in Canada I am absolutely floored by how much aisle space is given over the smaller sized versions of regular candy. If its a rare variation in the States, and usually something only found in that format, here in Canada the opposite is true. 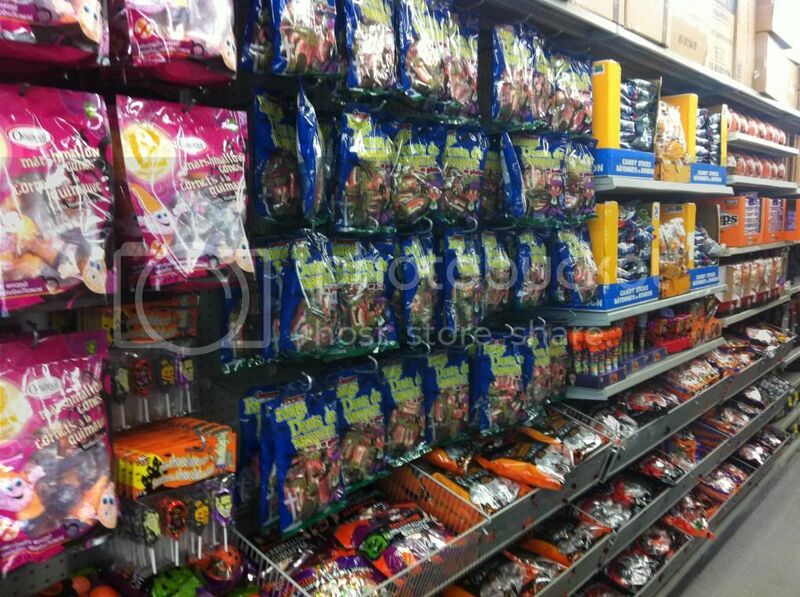 Almost everything in the theater candy section is a version of a bigger standard product, and its super popular. 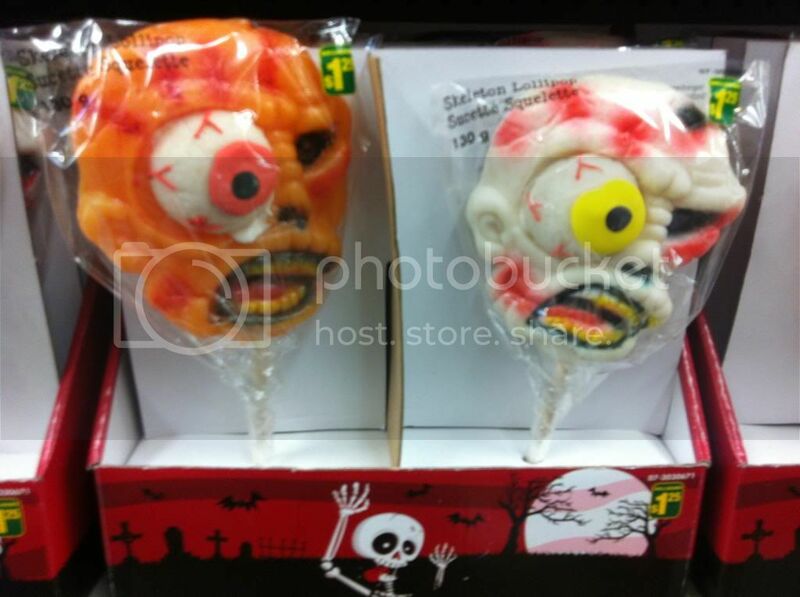 These are the buttons, bites, clusters, minis, and more found while walking my candy aisles now. I was looking all over this packaging and other than the character art I can't seem to find any difference between these Dairy Milk Buttons. Anyhow, these are of course the standard straightforward Cadbury chocolate buttons. And like the Dairy Milk itself, they are stamped as Fair Trade. Hershey's answer to the Buttons are of course the Drops, which have as far as I know been fairly successful. In a surprising turn Hershey's has an actual new product on shelves now featuring whole nuts! Dark and Milk Chocolate options with whole nuts... seems like a pretty good idea. |If only Hershey's chocolate was better quality. 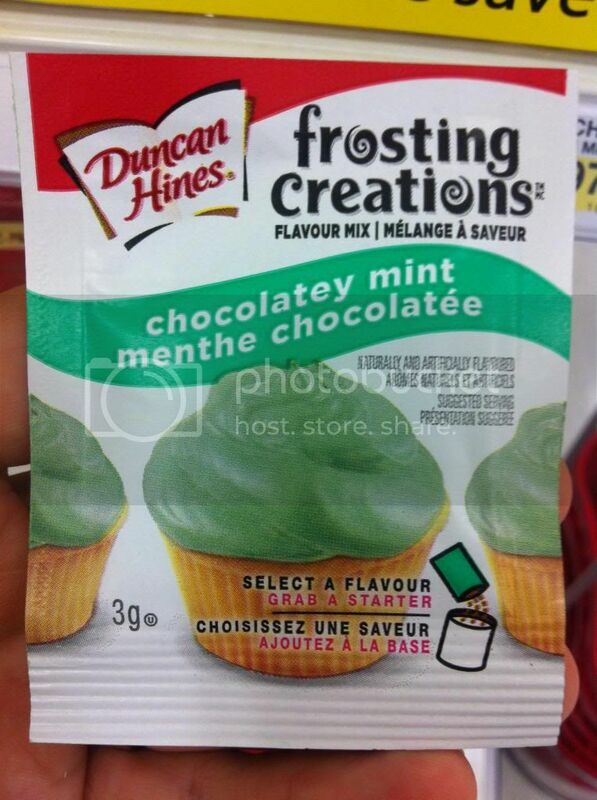 Sticking with hershey's though we also get an entry into the Minis catagory. Dark Chocolate, Milk Chocolate, Mr Goodbar (Milk Chocolate and Peanut), and Krackel (Milk Chocolate and Rice Crispies). While this mix bag is a common sight around Halloween, the most important thing to note here is the Krackel. Hershey's does not offer Krackel in a full sized bar. So if you want to try it, this is how its got to be done... in Miniature form. Now I'm not 100% sure these Allan bagged candy should count since they're not chocolate, and aren't based on anything but they look good so I'll mention them. Allan is of course the company behind the Big Foot gummy feet candy, and although I don't eat too much of their stuff I have to say I'm impressed with what I've seen. I wonder if these dessert bites have a true gummy center.... probably. I mean that would make sense from this company. 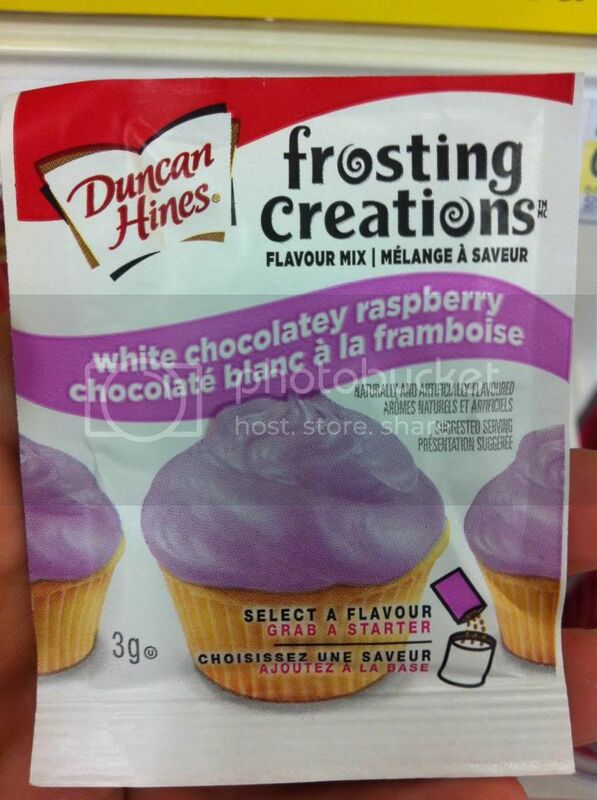 but what do you think the outer frosting coating is? just sugar? or could it be like yogurt or something? Either way these look pretty tasty. Now for some oddball entries from Cadbury. The Mais Souffle is exactly what it looks like: caramel popcorn coated in chocolate. And honestly when you just hear it you know its a winner. And then there's the Toffee Clusters, which definitely hold some appeal, although I don't know if they're as sure a thing as the popcorn for me. Let's move on to some small versions of big bars, these things seems so popular here in Canada. 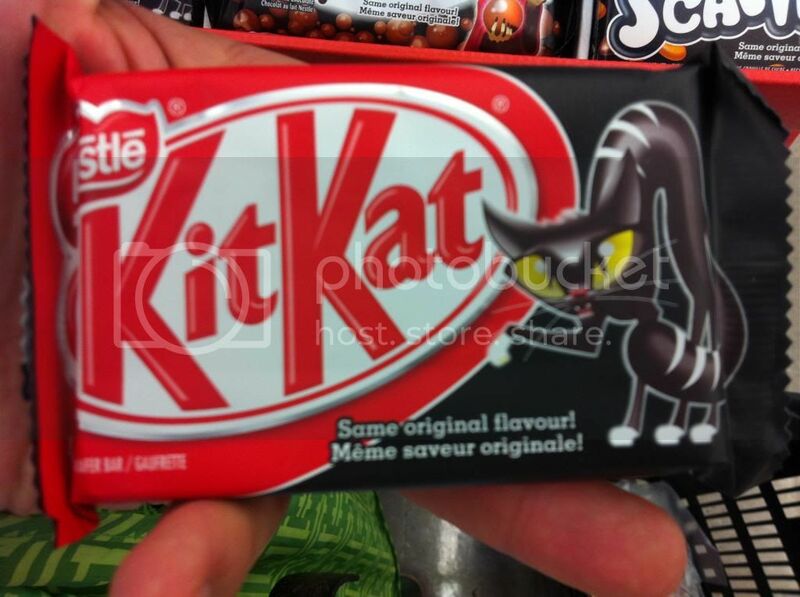 Simple idea with the Kit Kat, Seems like a good one to me. This one is good, but a bit odd since I thought you could still find the mini York Patties around. I'd say these bites are silid though, just maybe not as sharable as individually wrapped minis. I don't know how Hershey's keeps claiming that Reese Sticks are new since they clearly aren't, but these Reese Sticks Minis are definitely a newer product. Since I like the reese Sticks I bet I'd go for this. Another Reese product, I don't know if the Minis count. I mean aren't they always changing the size of the Reese Cups anyhow. 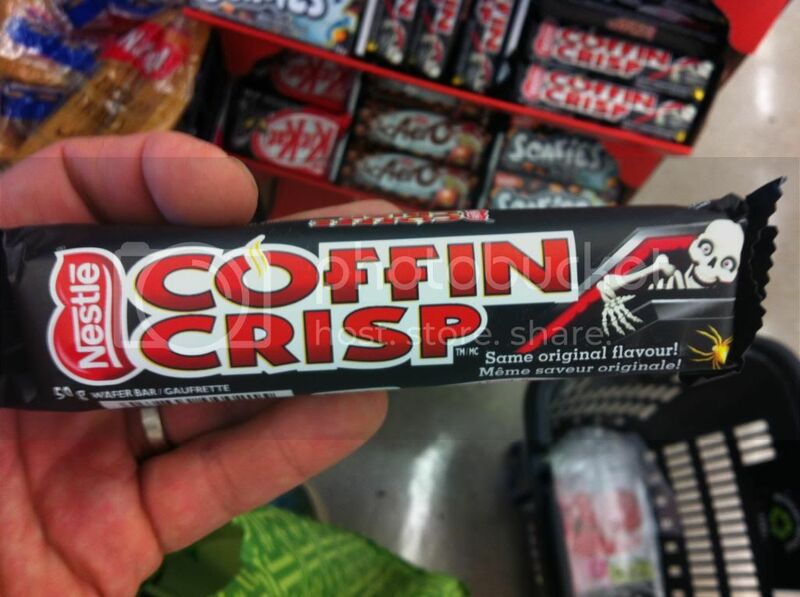 Coffee Crisp Bites on the other hand are a great idea from start to finish. 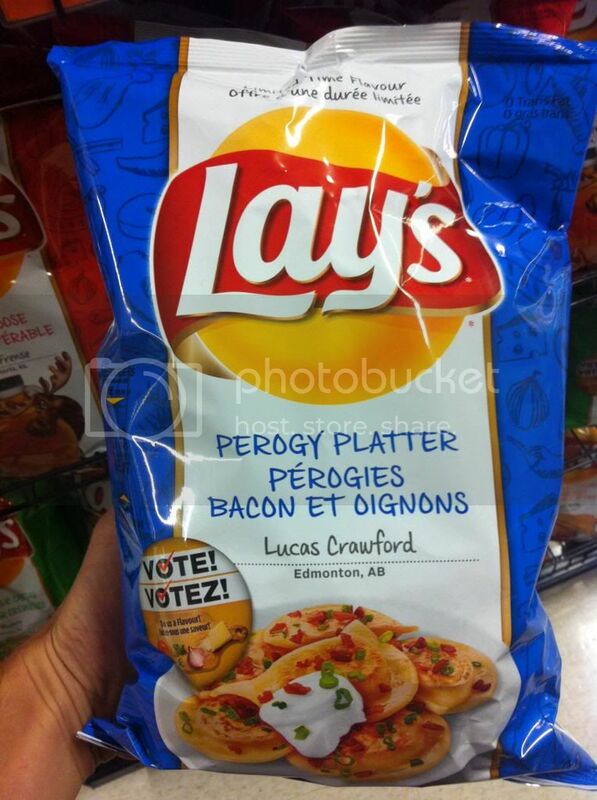 I'd like to try these and review them for the site. Playing on the Cadbury Caramilk secret these minis look great. 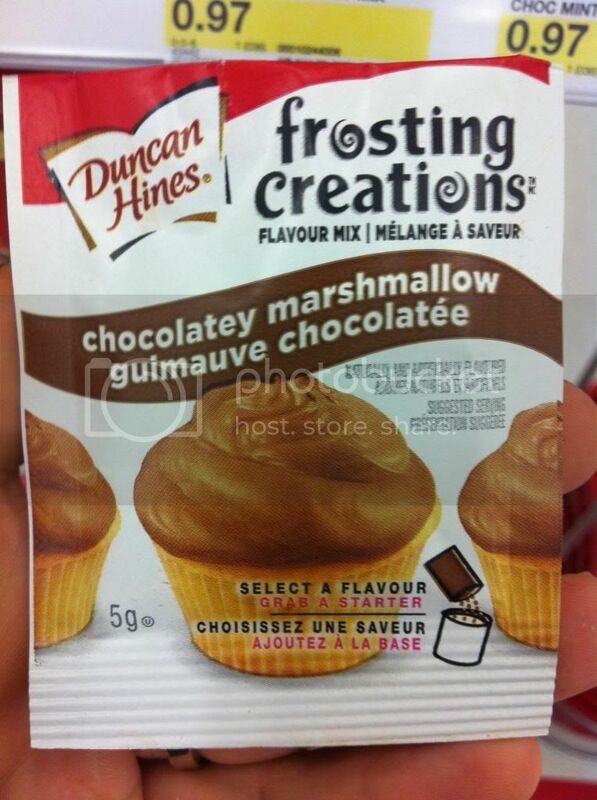 I am a HUGE fan of Caramilk so these are sure to be awesome. Big Turk of course has to make an appearance here. While I wasn't terribly impressed with this Turkish Delight chocolate bar in its big form I bet the Bites would improve the experience. More chocolate, and more of a candy experience. This might just work. Oh Henry bites are not a great idea in my opinion. The bar was busy enough. Making it more compacted is not a recipe for success. I think this might be an even bigger garbled mess of a chocolate bar experiecne than the big version. This is a case of good idea, bad idea. The good idea is making a small bite sized version of the Crunchie bar. The bad idea is making it a Cluster... why on earth didn't they just make it a straightforward Bite? I am confused, and suspect the flakey nature of the Crunchie would make this experience very weird. As I mentioned in my Aero reviews they also come in Bubble form. This is an absolute no brainer when you think of the product, their marketing imagery and how well it ties in. I don't know that I've ever had them though, and I'd be very interested in checking it out. Also while its rare to come across the full sized Aero bar in its Orange flavor, the Orange Bubbles are all over the place. At least that's been my experience. This is a bit of a head scratcher. Aren't Rolos already mini??? 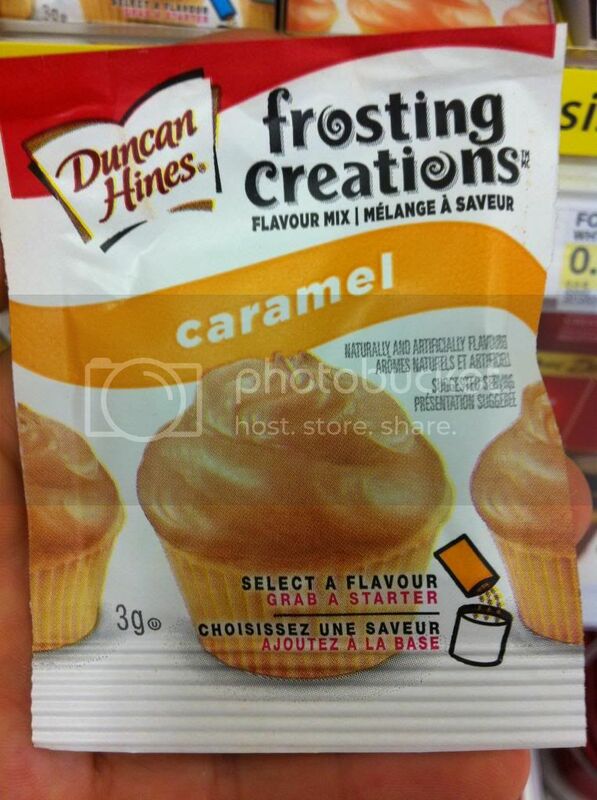 And finally we come to one only recently reviewed here on the Candy Aisle the Skor Minis. I think these might work better in mini form as well. While I didn't hate the bar or anything, it wasn't too exciting. I expect this would be about the same, or maybe a tiny bit better. Anyhow, that's all I've got for you today. 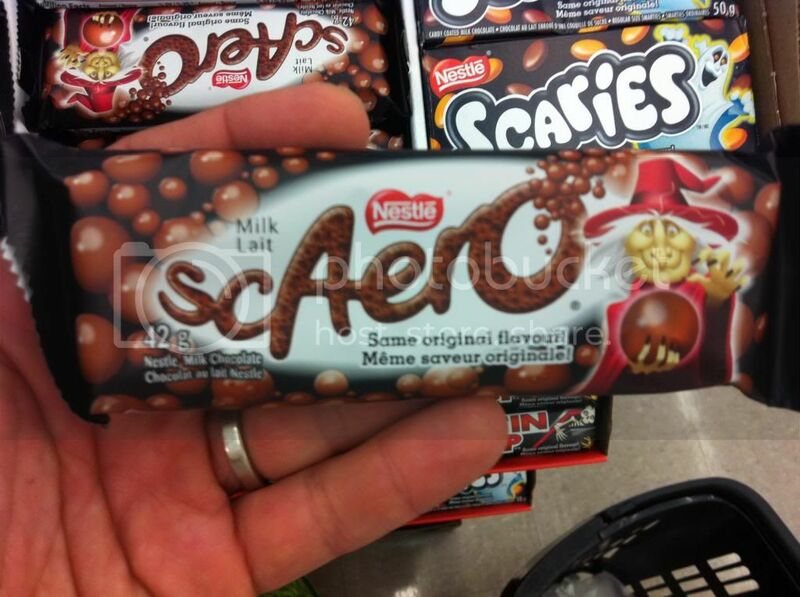 As I said off the top, it seems a bit odd that there are so many of these mini chocolates and candies here in Canada. Who is buying these when they could geta full bar instead??? Whoever it is they must be doing ti a lot though. Since there seems to be no end in sight for these bags of minis, bites, and clusters. Today we've got another British Candy review for you, it's Cadbury's Fudge. For more on Cadbury Fudge check them out online at http://www.cadbury.co.uk/. For more reviews make sure to subscribe to the YouTube Channel, and browse through our Reviews Page. Here we've got another somewhat infamous Hershey's product, today lets have a look at mr. Goodbar. This is one to pass on. There's just no point... Anyhow, if you want to learn more you can visit Hershey's page on the chocolate bar, and for those interested here's a link to more info on the Looking for Mr Goodbar film (as far as I can tell its also one to pass on). Thanks for watching, for more reviews stick right here and don't forget to visit our Reviews Page to browse everything we've covered. Here's an interesting new product I stumbled across at Target last weekend. 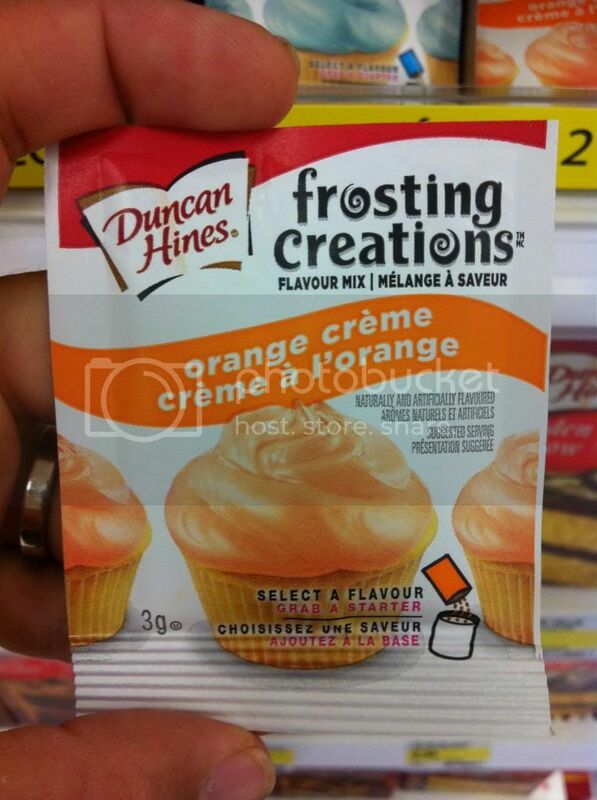 Frosting Creations from Duncan Hines. Pretty cool stuff! In case it isn't straightforward, the basics are as follows. 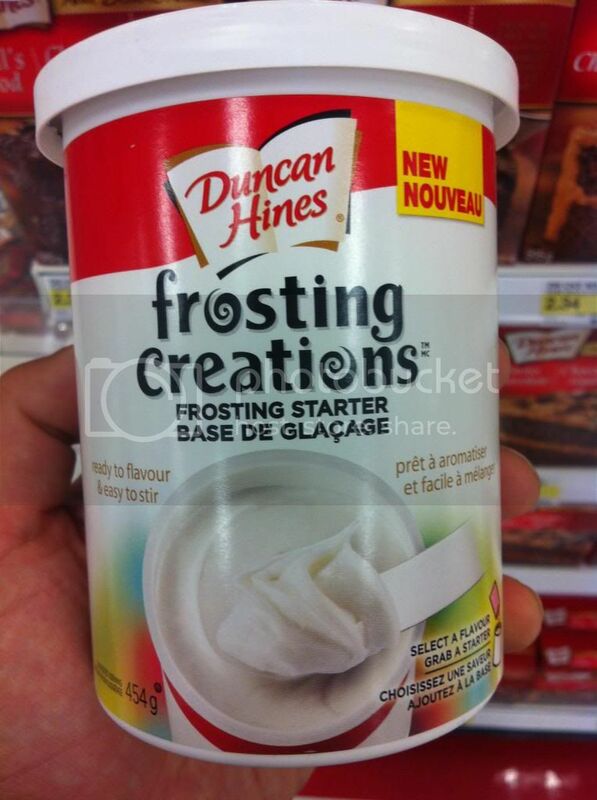 You start with the plain frosting. 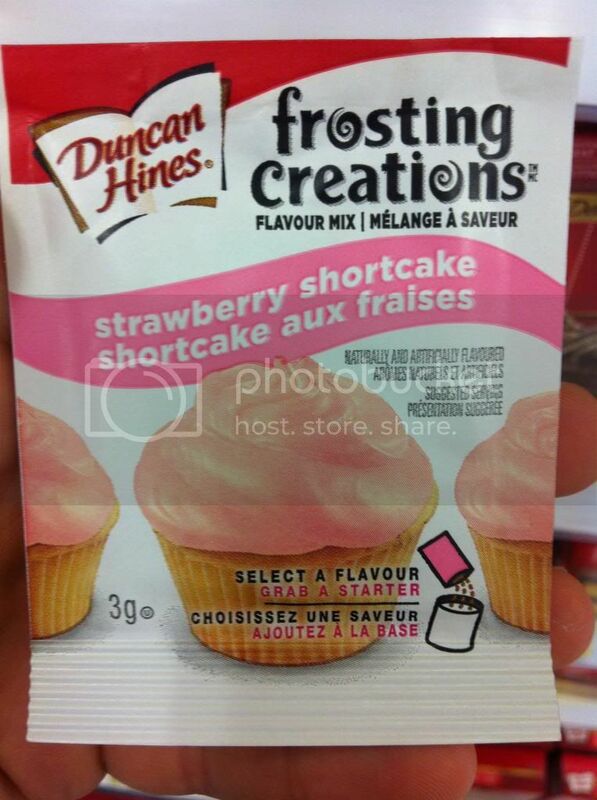 Then you add the flavor packet and mix to create your new frosting mix. 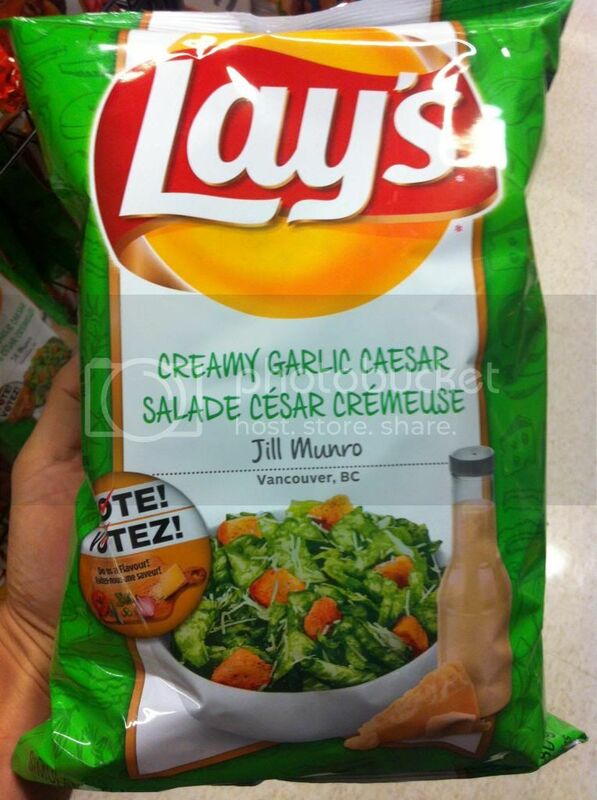 The most interesting thing though are the flavor selections. If you think about the kind of demographic who are going to be interesting in this kind of a product it makes sense. 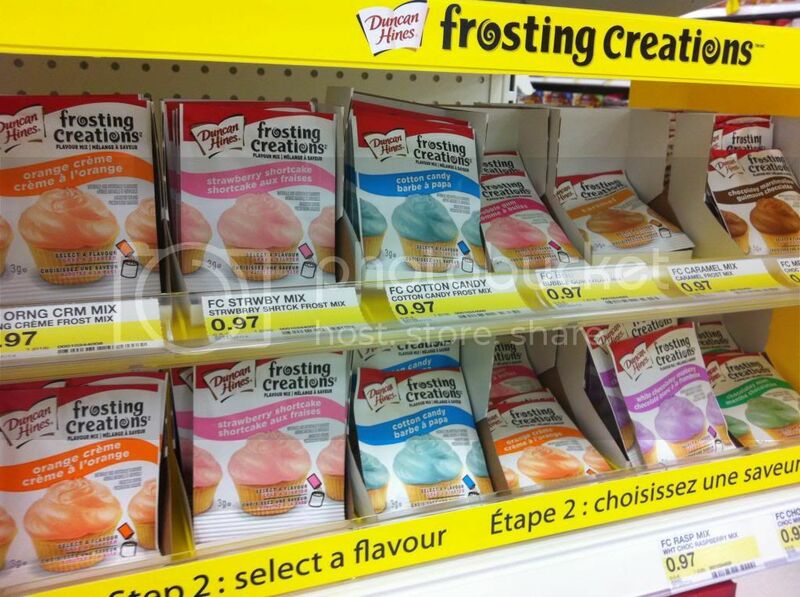 These are flavors made for kids, and the joy of something like this is the mixing and creation factor. A very cool product for kids. 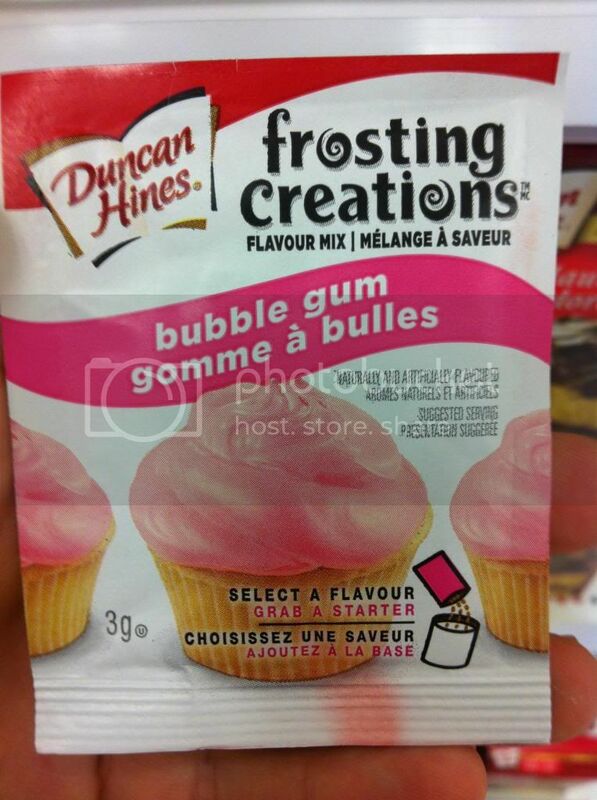 And its not like Duncan Hines would ever really put out a bubble gum flavored frosting for reals, so this is perfect. 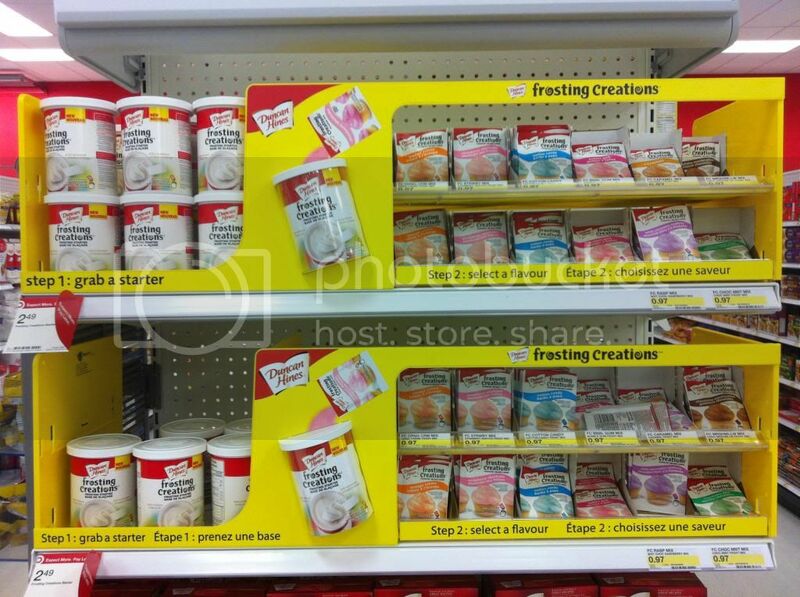 Obviously one of the great things here is you could make multiple flavors batches of frosting out of a single jar. But for my money the best thing though will be the flavor combinations kids can create by actually mixing two or more of the flavors together. I mean what kids hasn't taken their cup at the soda fountain and mixed together a little bit of all the drinks?! I would probably try Chocolate Mint and Strawberry Shortcake, or maybe Chocolate Marshmallow and Orange Creme. The possibilities are kind of endless. Weather this is successful or not remains to be seen, but I applaud the innovation.